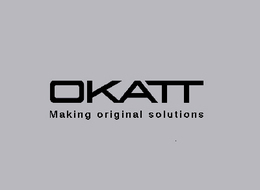 OKATT will be present at Interlift. We will be located at Hall4, Stand 4009. 16m2 where we will introduce our new product line, which has been developed during the last year. Our goals for the fair are to introduce the new brand and to find potential distributors for our products in Europe.